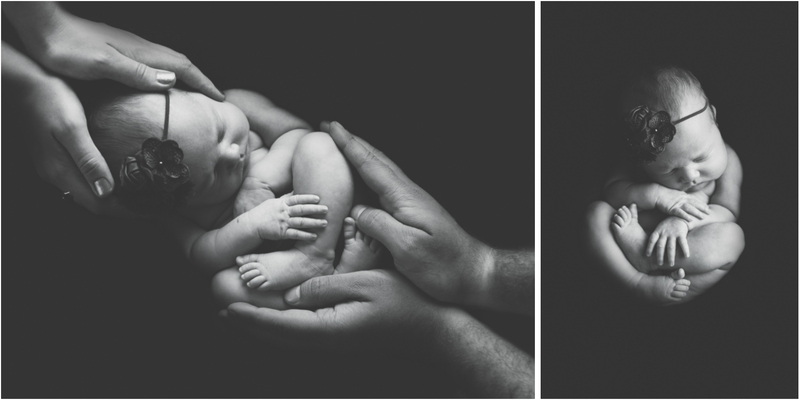 Photographing this little newborn girl was a dream! We had a mini newborn session for her and we breezed right through it. I don't believe she woke up during her entire stay. HAHA! 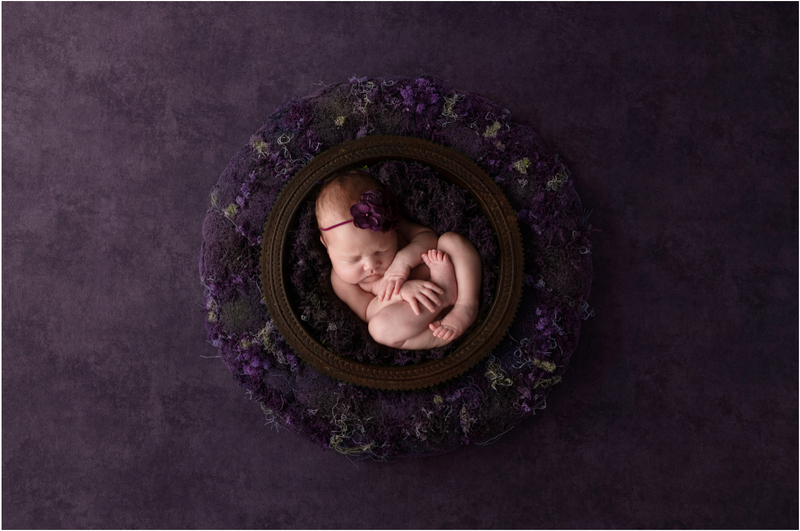 Mini sessions are the way to go if you are looking for a cost-effective alternative to a full newborn session. You can find more information about those offerings on the Investment page. Feel free to shoot me a message if you'd like more information or if you'd like to get something scheduled! Those black and whites though!! 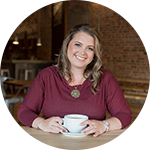 I love that style, and your work in Williamsport, Pa is gorgeous! Your photographer skills are on point! 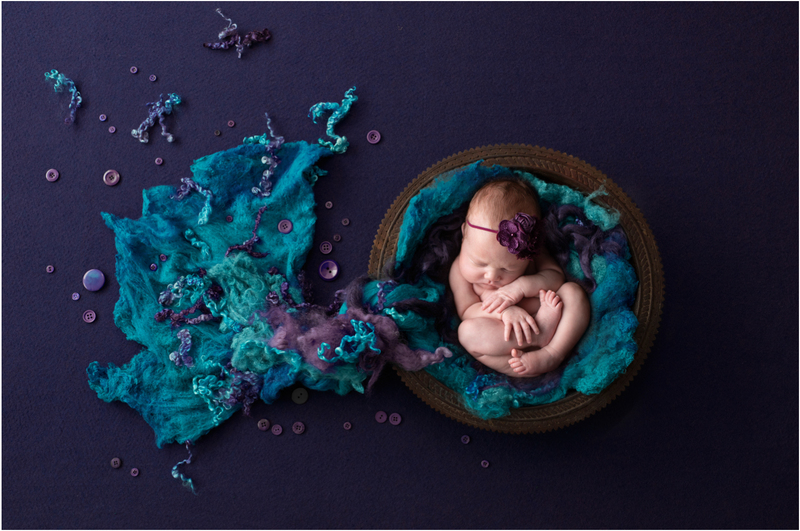 That teal and purple is absolutely amazing! 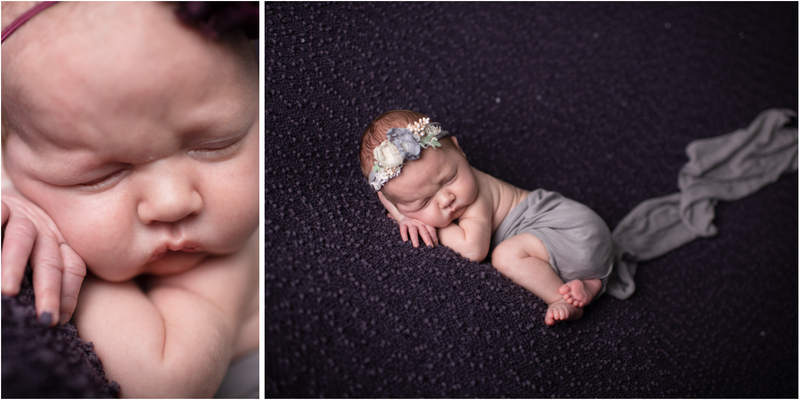 What a cute baby and Williamsport Pa is lucky to have you as a newborn photographer!